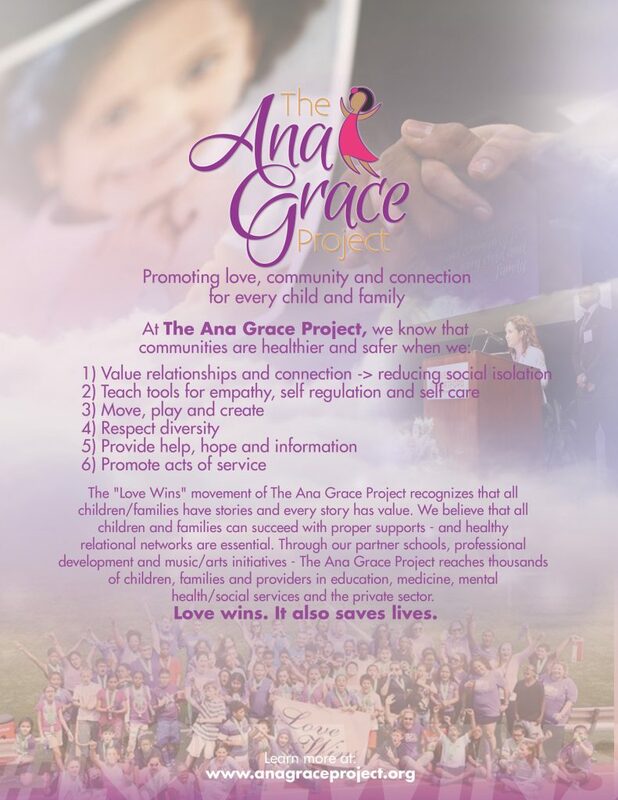 The “Love Wins” movement of The Ana Grace Project recognizes that all children/families have stories and every story has value. We believe that all children and families can succeed with proper supports – and healthy relational networks are essential. 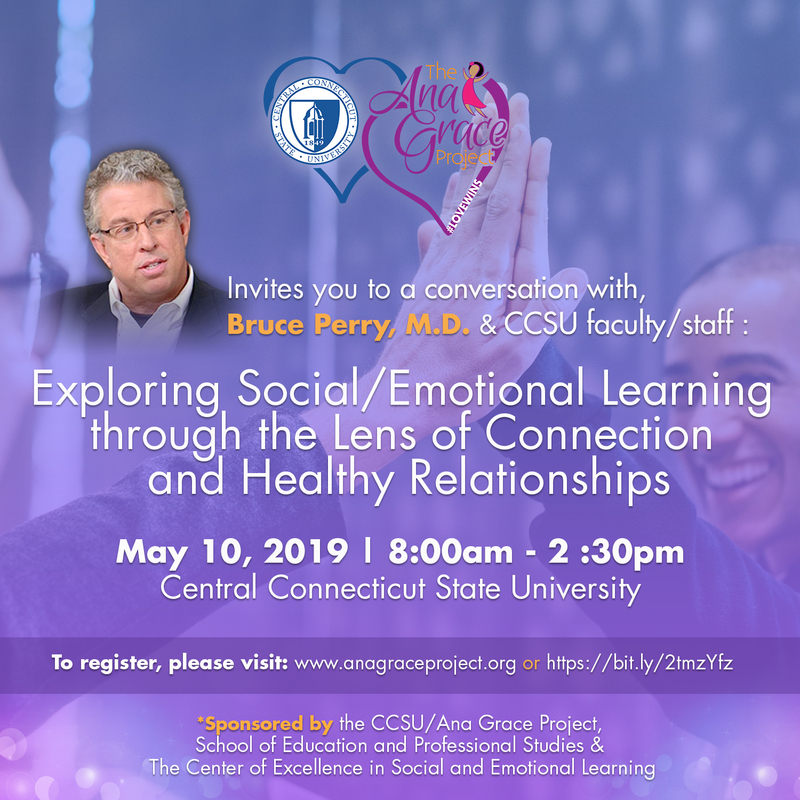 Through our partner schools, professional development, and music/arts initiatives, The Ana Grace Project reaches thousands of children, families , and providers in education, medicine, mental health/social services, and the private sector. Be sure to explore all of the sections of our website or download one of the following resources.